"Unbelievable condo just 1 block for BYU campus! 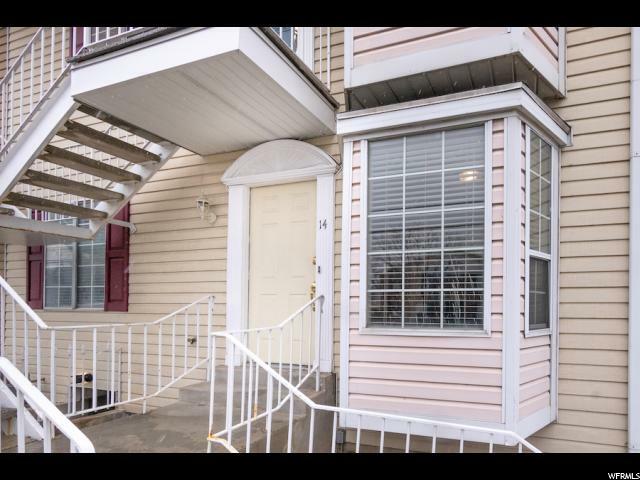 Completely remodeled and in excellent shape. Check out the photos and video tour on the MLS! Perfect for married students, grad students who don't need BYU contracted housing or professionals! Kiwanis park is located less than a 5 min walk away with tennis, playgrounds, pavilions, and tons of grass areas. Extra storage in the parking area. Easy to show." 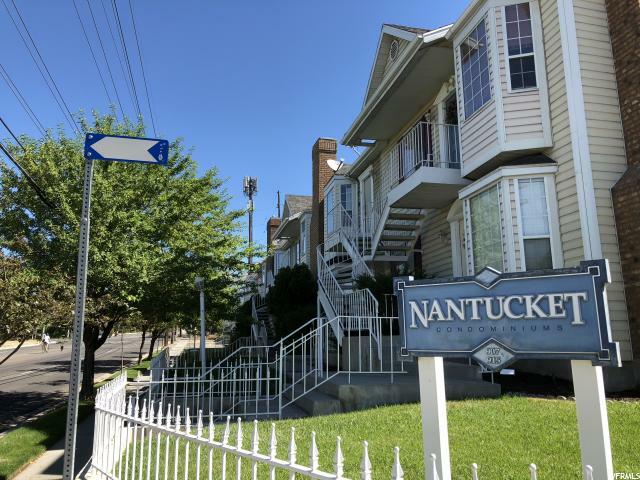 "Ground level Nantucket 2 bedroom 2 bath condo just a stone's throw from BYU/law school. Not BYU approved. For questions about BYU approval, please call BYU. New carpet in the last year. Zero vacancy, turnkey investment See agent remarks for current rental info. Multiple offers, bring your highest and best by 3/15"